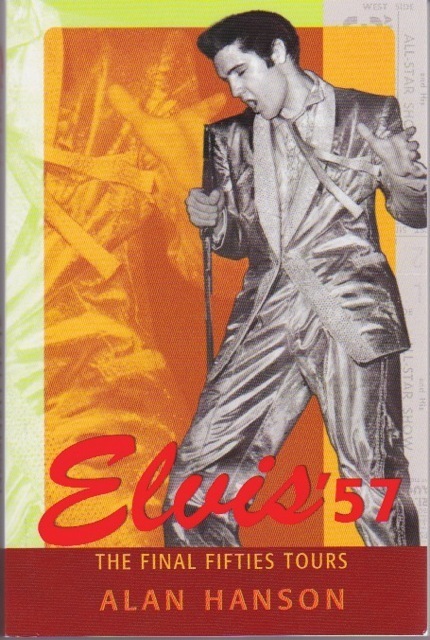 Comments: Alan Hanson's thorough research results in an excellent, detailed review of the 28 concerts that Elvis performed during three tours in 1957. Written with style, full of information, both of the shows themselves and of the events surrounding them. These were Elvis's final concerts of the 1950s. Accompanied by 18 black-and-white photos, few of which have been previously published in book form. Not a book to be missed!